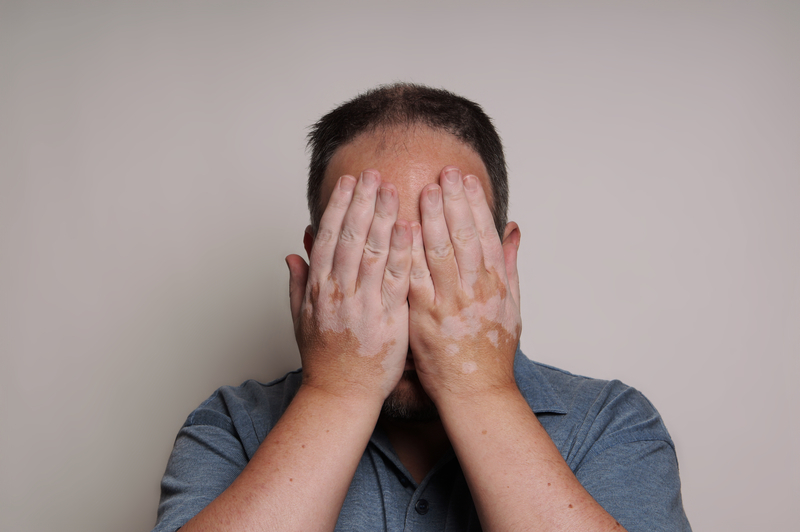 “I am having vitiligo. 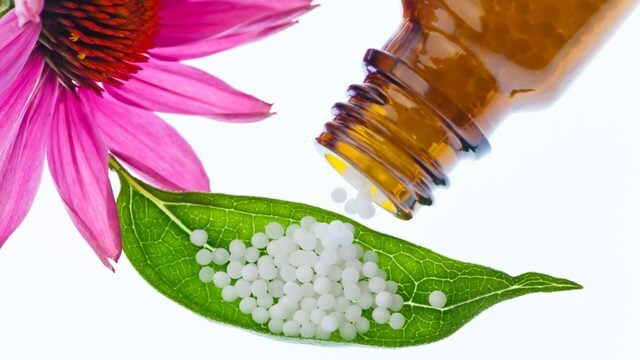 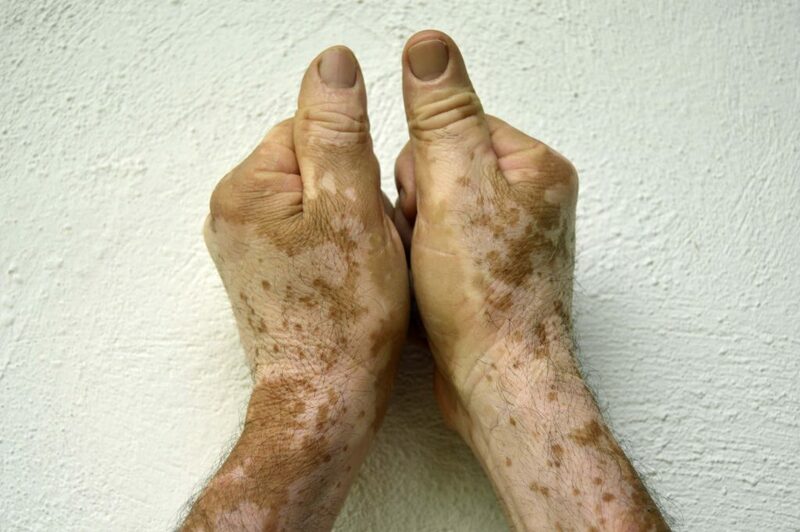 Is it going to be permanent?” This is the most frequently asked question by vitiligo patients and their relatives. 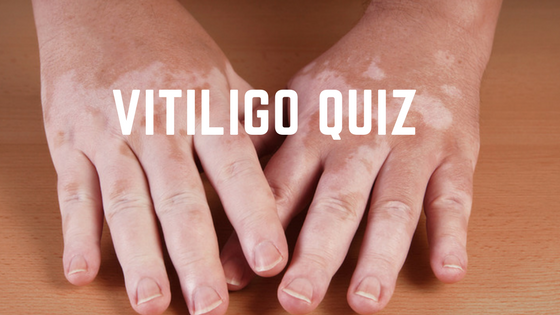 ..
Vitiligo, as we all know, is an autoimmune disease where there is a loss of skin color due to melanin destruction or defective melanin for..
Vitiligo Is Not A Curse, It Can Be Treated! 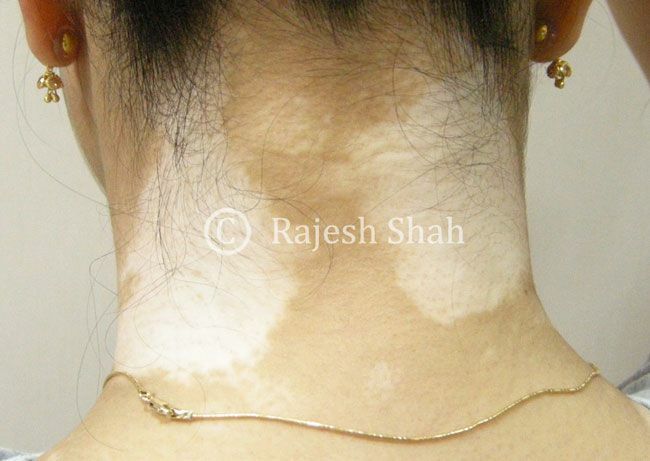 A few days back, I did the consultation of a vitiligo patient, and the patient was constantly asking me “Ma’am, please tell me when will i..
About 0.5 to 1 percent of the world’s population suffer from vitiligo. 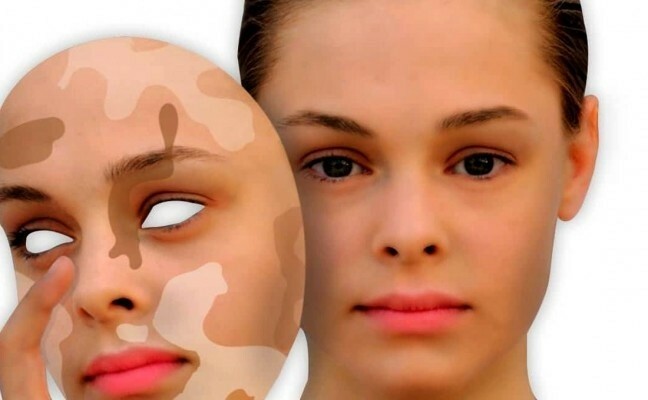 There are several misconceptions and a huge psycho-social stigma as..